There are many reasons why you should become an Avon Representative. Whether it be to bring in more income or to get your Avon products at the Avon representatives discount, Avon will be the best direct sales company for you! 1. Avon offers an impressive earnings chart (See Chart Below). As an Avon representative you have the opportunity for greater earnings when you achieve different titles such as Presidents Recognition Program which gets you higher fixed earnings. 2. Avon offers fantastic representative incentives. I became an Avon rep during the HIT $100 program where I earned $100 Cash, $100 in Free Avon product samples, and $100 in free full size Avon products!! Avon continually offers their representatives incentives such as sending qualifying Avon Reps to Mexico for 4 days and 3 nights(Grow to Win Getaway, 2015)! 3. Avon offers their reps to preview new products at deeply discounted prices. Each campaign comes with a demo book that the Avon representative can purchase from to use for themselves, gifts for customers, or to demo for customers to increase sales. 4. Avon offers their reps to purchase Avon products at the earnings level percentage(%) the representative has achieved during the current campaign. This means you have the capability to purchase products at a 50% discount!! 5. Selling Avon is fun! Being an Avon rep gives you the opportunity to meet new people and create new friendships! I love chatting with my customers and gaining new friendships! Become an AVON Representative and Help Make The World More Beautiful! 5. Congratulations! 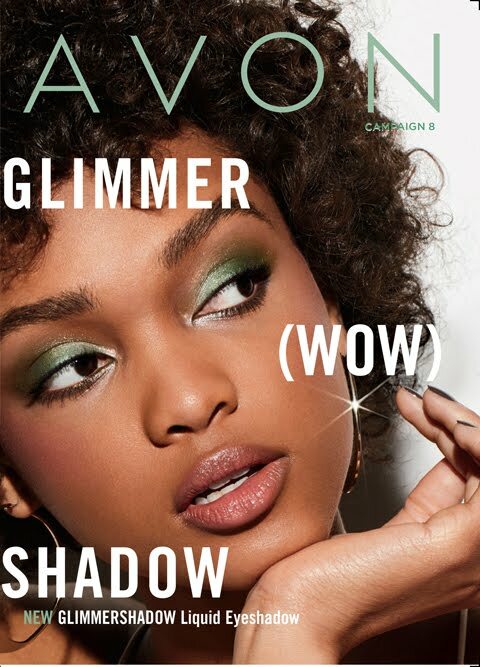 You are now an official Avon Representative! How do I get started selling Avon? To begin selling Avon is SIMPLE! Fill out the registration form and choose between 2 business tools that will get you started. You will then pay the sign-up fee which is ONLY $15 and CONGRATULATIONS you have NOW become an official Avon Representative! You will start by entering the New Representative Center where you will find info and support for your business as you get started. 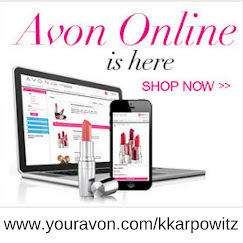 Your start-up kit will be mailed directly to you and you will be contacted by me to welcome you, answer every question you may have, and guide you as you start up your Avon business. 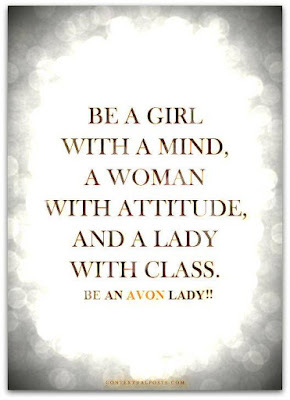 Most Avon Representatives do and I sure did! Share your business with everyone you know and meet! Also, there is a large amount of FREE online training available to you to teach and help you succeed!! Your earnings are limitless!! The earnings you make with Avon will match your efforts. I can’t stress how true this is!! Once you sign up as an Avon Representative you will be given the opportunity to grow your earnings as you grow your sales. Build on your income by recruiting others and earning on their success! 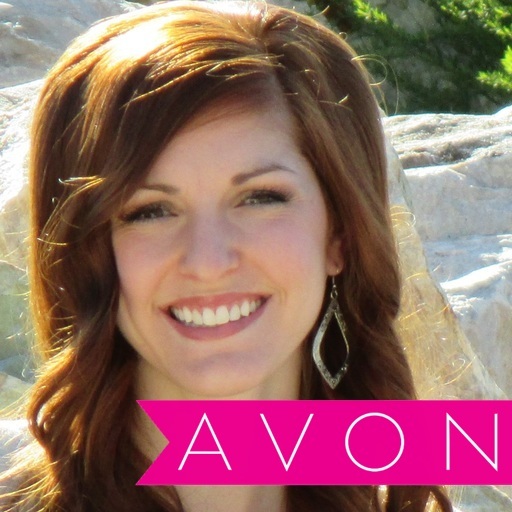 When selling Avon face-to-face, it is simple! You collect your customers’ payment with their order. The products will be sent to your home for you to deliver to your customers. For online customers, I recommend selling to them via Direct Delivery Only. By doing this you will receive payment and earnings through direct deposit! The process is simple and I will be here to assist you every step of the way! Avon claims that building relationships is at the heart of your business. I love to help others learn to love themselves and Avon gives me this opportunity to share my passion of makeup, beauty, and success with others! Demonstrating products, handing out samples, trying and recommending products to your customers are just a few ways that will help you succeed! Yes! 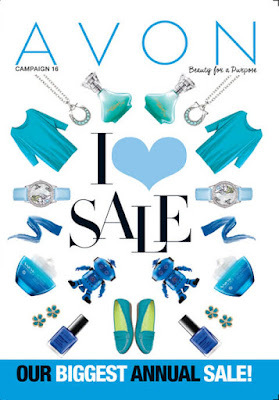 I sell Avon online and I love it! Avon provides a social media center in your representative portal that gives you unlimited opportunities to share your Avon business through Facebook, Instagram, Pinterest, and more. 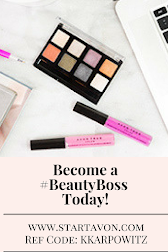 I do suggest sharing your Avon business with your local friends and family…..you will be surprised at how many people have been looking for an Avon representative in your area! Become an AVON Representative TODAY and help others learn to love themselves through Avon!